Most of us take it for granted: when you are thirsty, you grab a glass and go to the faucet--or grab a bottle of water--and quench your thirst. Pretty easy. 663 million people globally live without clean water. Translated: the above statistic is about 1 in 10 people of the 7.6 billion people on the planet. Translated: the above statistic is about double the population of the United States. We take it for granted, yet clearly we shouldn't. With news of Cape Town, South Africa undergoing a water crisis, it brings that awareness that something as simple as water can go away... and other places never really even had that access to water. 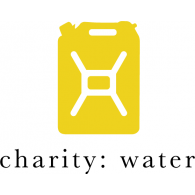 For over 10 years, Charity: Water & Scott Harrison have been busy working to bring clean water too anyone who needs it. This video does an exceptional job of highlighting Scott's own environmentally history, to night club promoter and the hard life that accompanied that, to his personal quest to serve others. Through his experiences in Liberia volunteering with a service organization, transformation and education occurred--centered around dirty water and all the health issues that stem from this. For many in Africa, it also becomes an education issue as it is the girls who have to walk miles to get access to fresh, cleanish water. From this, his organization Charity: Water was born. Initially, $20 at a time. 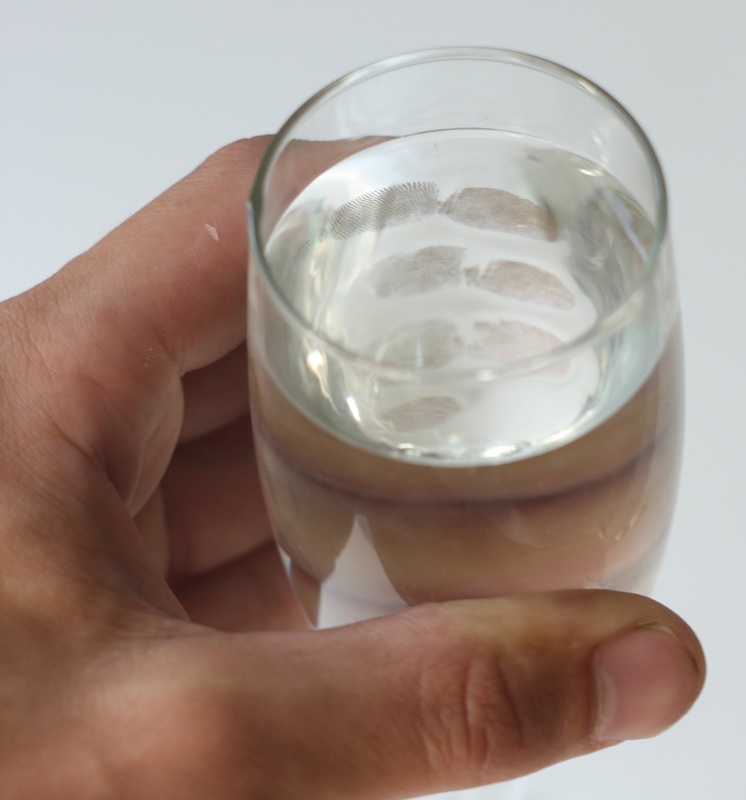 Noteworthy: 100% of all donations go to help provide water where needed. The Spring - 10 years of charity: water from charity: water on Vimeo. 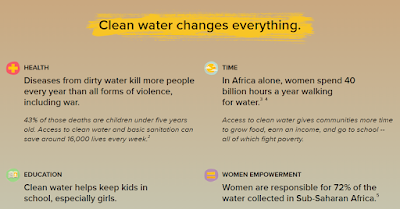 To learn more about Charity: Water, check out their website, learn about their mission and their projects. or donate. Over a million people have donated toward 20,000+ water projects, bringing clean water to over 6.3 million people. Wow! Once again, it shows how simple actions, steps at a time, make a world of difference. It started with one person. Whether this is your issue or not, there is an issue out there that speaks your name. By taking action, you can make the same degree of difference by doing your part to take part and make an impact.... one step at a time.